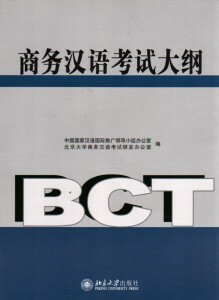 Contemporary Chinese Character book 2 – Revised Ed. 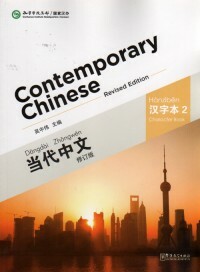 Home → Shop → College → Contemporary Chinese Series → Contemporary Chinese Character book 2 – Revised Ed. This impressive new text series is intended to teach English-speaking students to develop the ability to communicate in Chinese social settings, as well as read and write characters. With a innovative text layout, utilising pinyin, simplified and traditional characters, and English translation of the dialogues, many cultural notes, pictures, and more. There will be a total of 4 texts, 2 character exercise books, 4 exercises books, 4 teacher’s manuals, and audio and video tapes to complement the series. 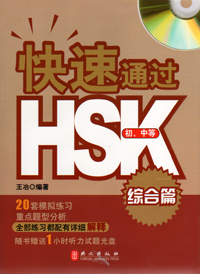 编码： 9787513807333. 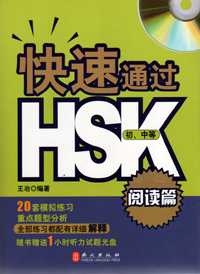 分类： College Mandarin, Contemporary Chinese Series, Language Learning. 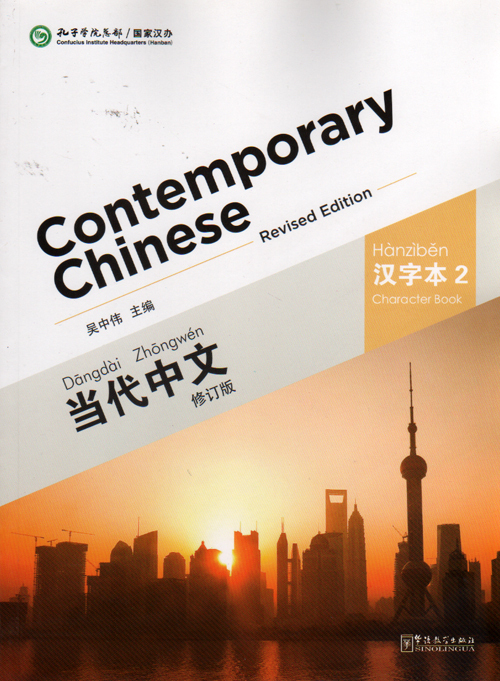 Contemporary Chinese, a complete adult-level textbook series, is tailored to beginners of the Chinese language and is aimed at developing the abilities of listening comprehension, speaking, reading and writing of the language. This series has been widely used at home and abroad since its initial publication. Based on teachers impressions of, and suggestions for, the book over the past decade, the following changes have been made to the revised edition: restructured content and teaching procedures for a greater ease of use for both students and teachers; updated and relevant topics; increased exercises and class activities; two new books: including Testing Materials and Supplementary Reading Materials. The revised edition embodies a new process-oriented, task-based and interactive teaching method.